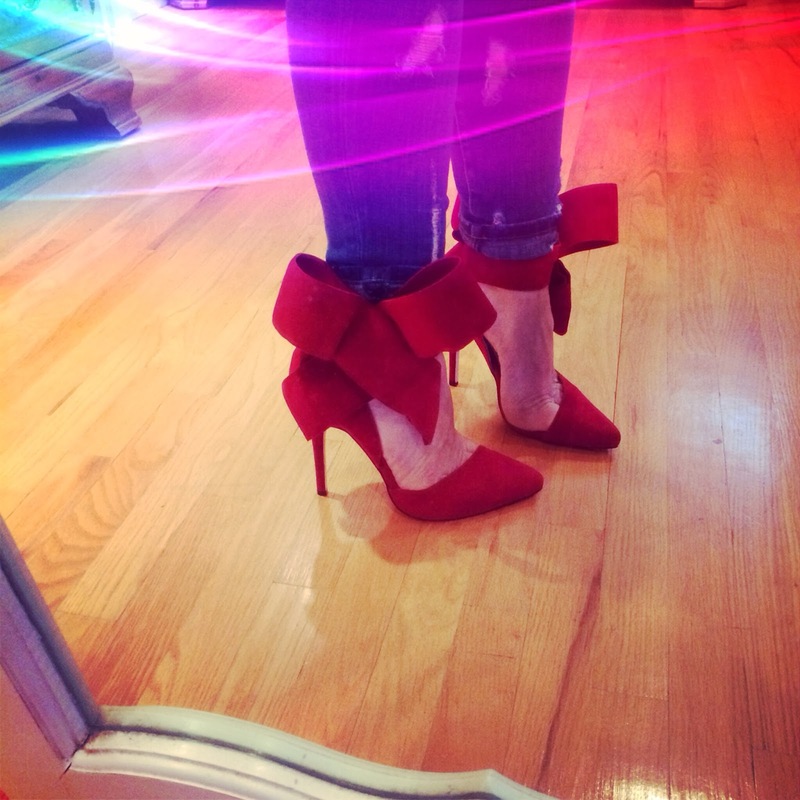 Easy dressing for me is throwing on a pair of jeans and putting on a nice heel. It's quick, requires no thought and looks good. What about you?